During the days of Nazi terror in Europe, many Jewish children were taken from their families and hidden. 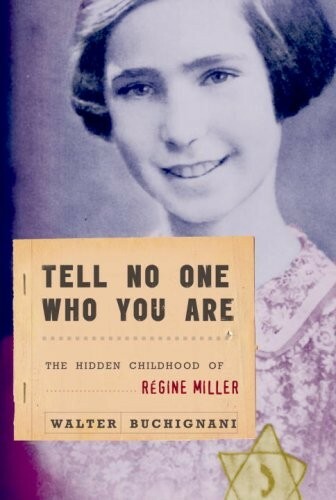 Regine Miller was one such child, who left her mother, father, and brother when she was 10 years old. 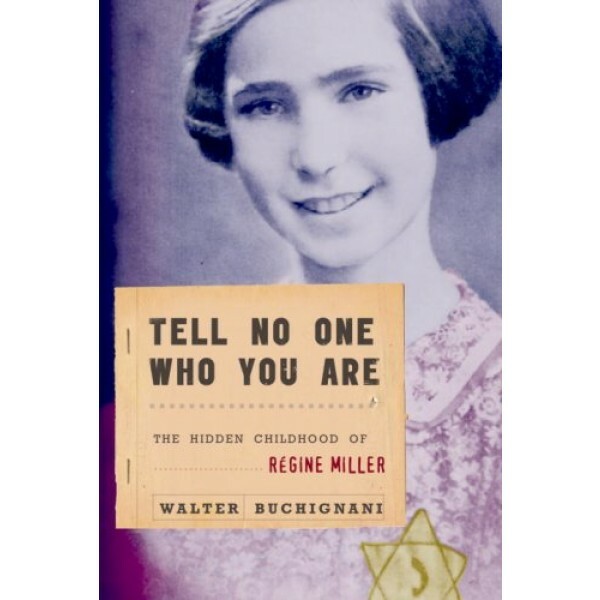 Utterly alone as she is shunted from place to place, told to tell no one she is Jewish, she hears that her mother and brother have been taken by the SS, the German secret police. Only her desperate hope that her father will return sustains her. At war's end she must learn to live with the terrible truth of "the final solution," the Nazi's extermination camps. The people who sheltered Regine cover a wide spectrum of human types, ranging from callous to kind, fearful to defiant, exploitative to caring. This is a story of a brave girl and an equally brave woman to tell the story so many years later.